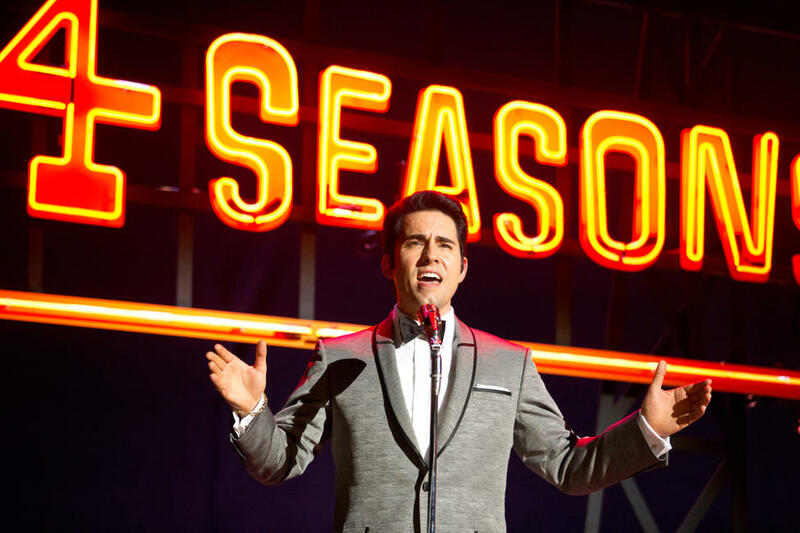 John Lloyd Young as Frankie Valli, Erich Bergen as Bob Gaudio, Vincent Piazza as Tommy Devito and Michael Lomenda as Nick Massi in "Jersey Boys." 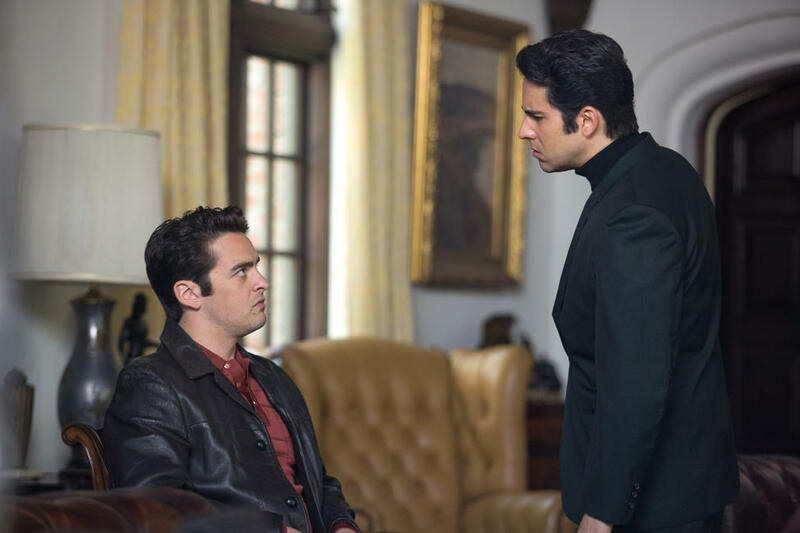 Vincent Piazza as Tommy Devito, Erich Bergen as Bob Gaudio, John Lloyd Young as Frankie Valli and Michael Lomenda as Nick Massi in "Jersey Boys." 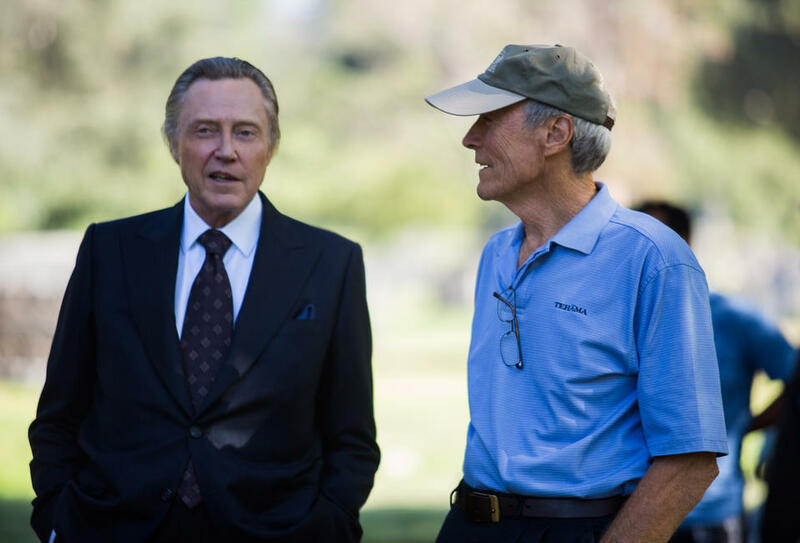 Christopher Walken and director Clint Eastwood on the set of "Jersey Boys." 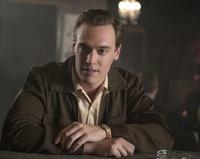 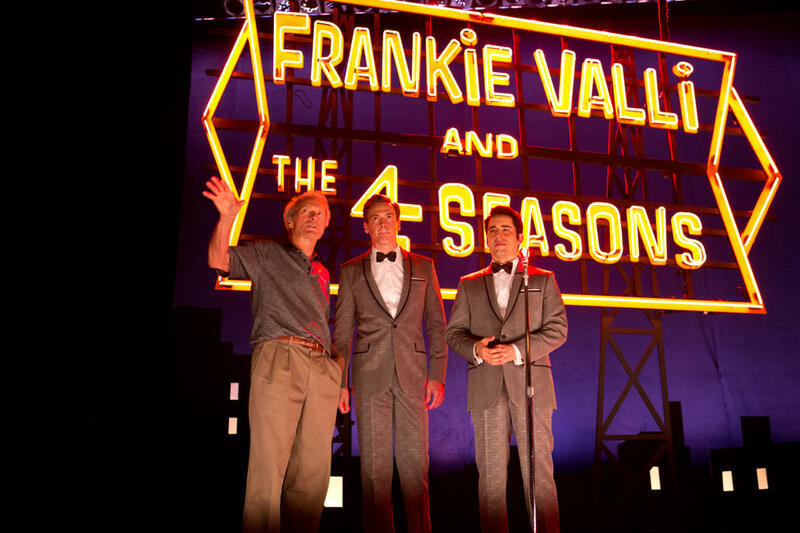 Director Clint Eastwood, Erich Bergen and John Lloyd Young on the set of "Jersey Boys." 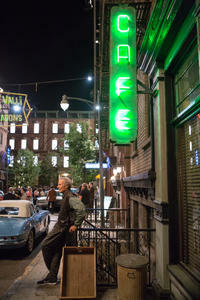 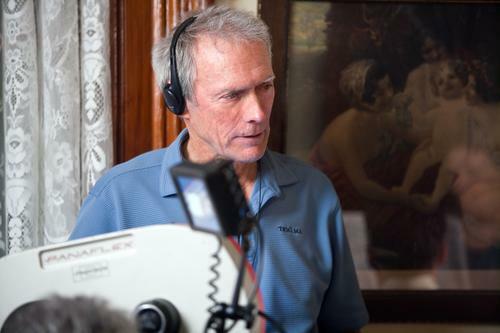 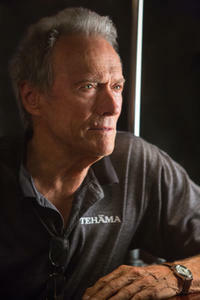 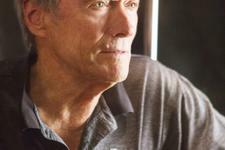 Director Clint Eastwood on the set of "Jersey Boys." 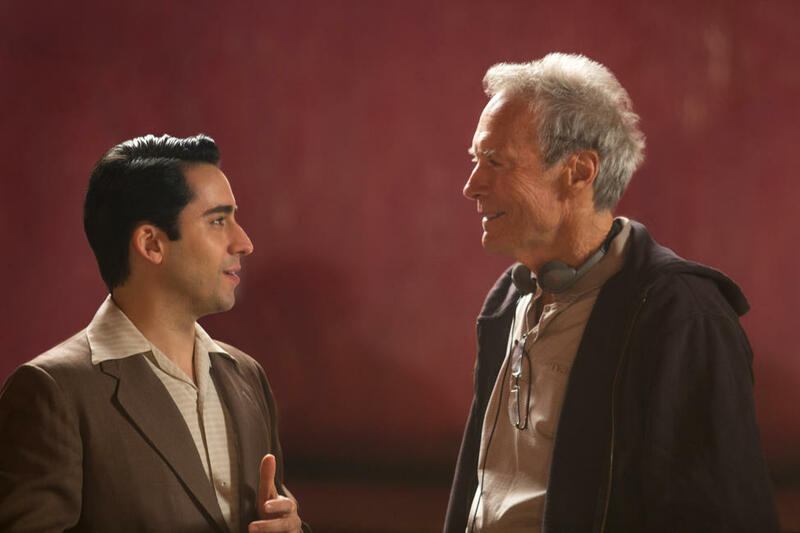 John Lloyd Young and director Clint Eastwood on the set of "Jersey Boys." 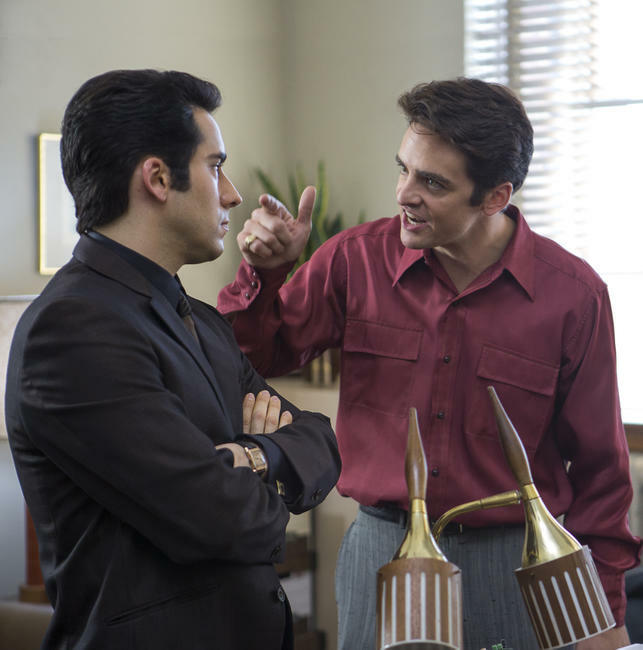 John Lloyd Young as Frankie Valli and Vincent Piazza as Tommy Devito in "Jersey Boys." 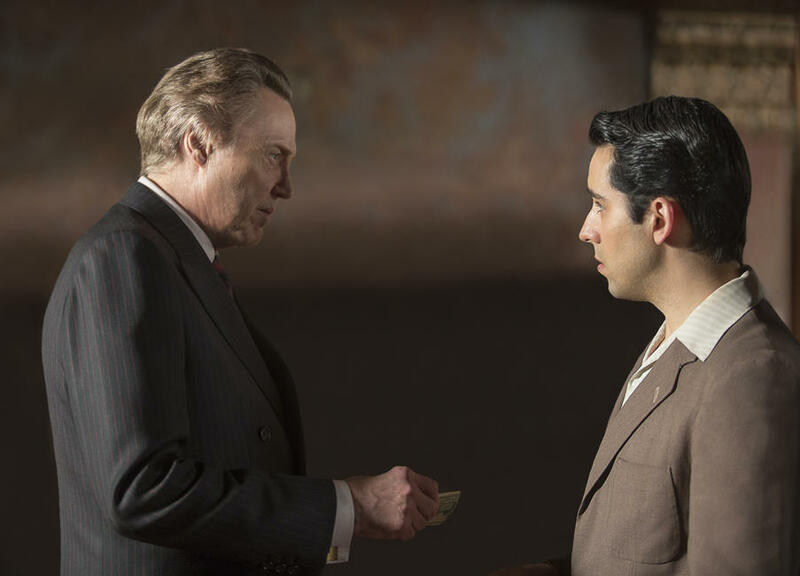 Christopher Walken as Gyp Decarlo and John Lloyd Young as Frankie Valli in "Jersey Boys." 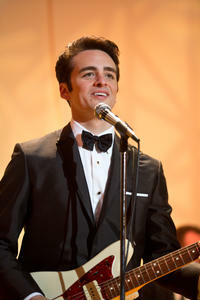 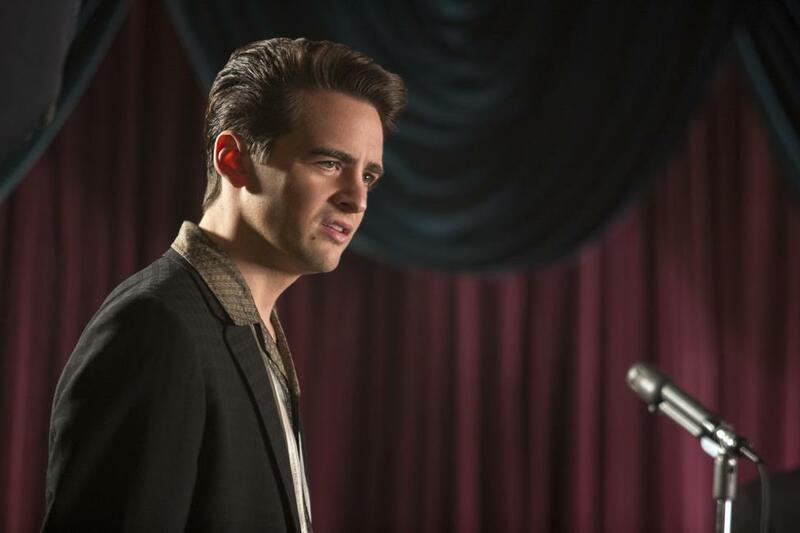 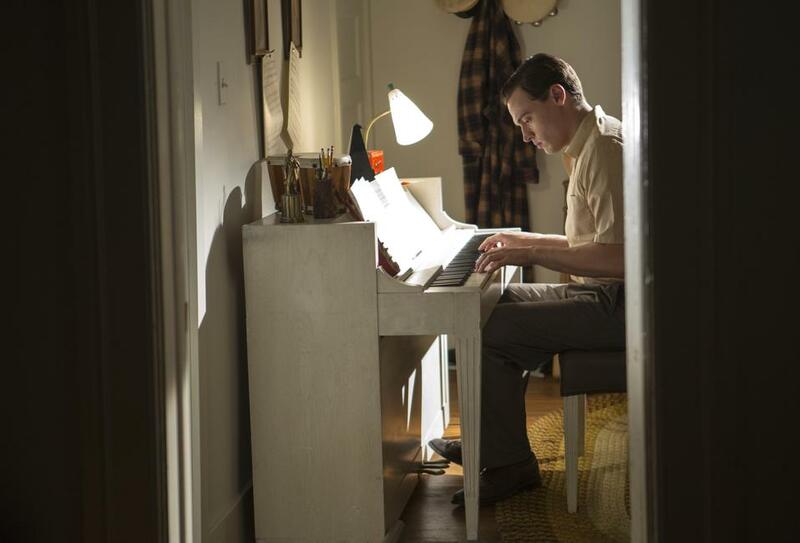 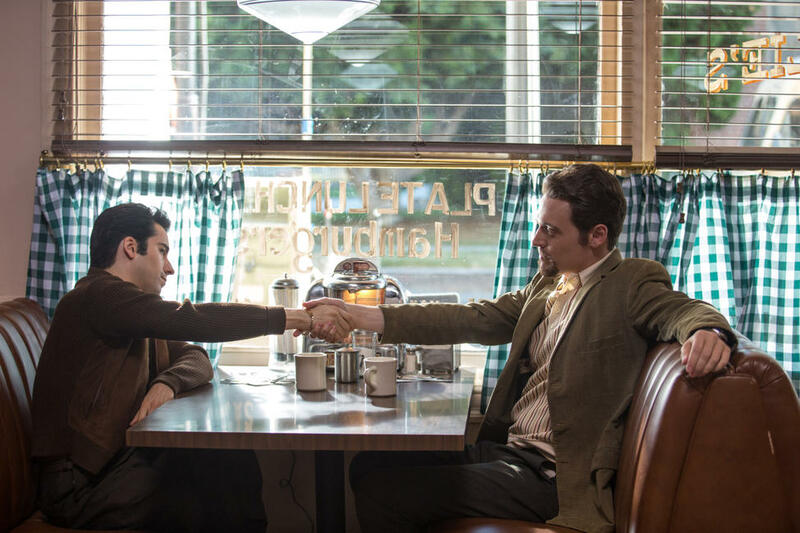 Vincent Piazza as Tommy Devito and John Lloyd Young as Frankie Valli in "Jersey Boys." 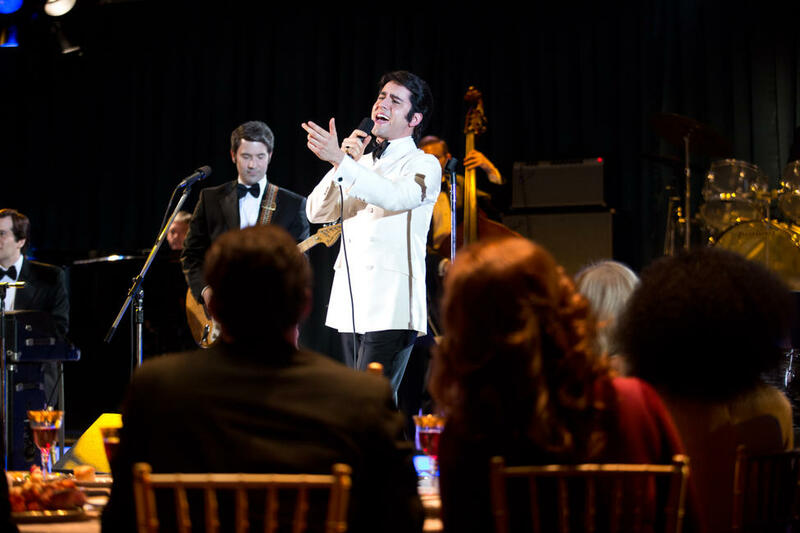 Renee Marino as Mary and John Lloyd Young as frankie Valli in "Jersey Boys." 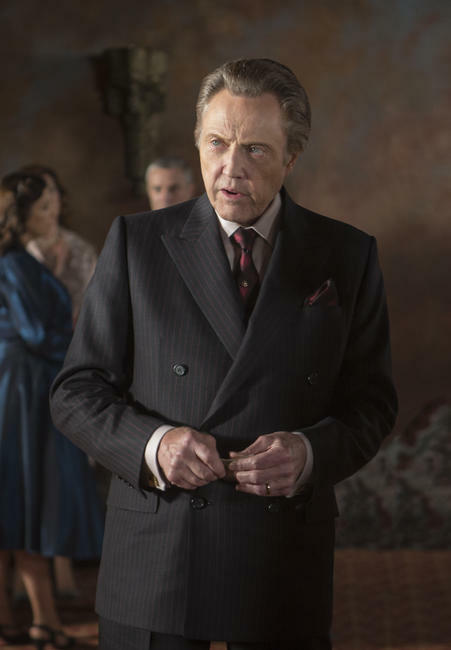 Christopher Walken as Gyp Decarlo in "Jersey Boys." 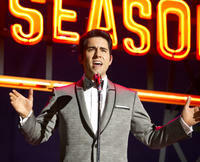 Michael Lomenda as Nick Massi, Donnie Kehr as Norm Waxman, Erich Bergen as Bob Gaudio and John Lloyd Young as Frankie Valli in "Jersey Boys." 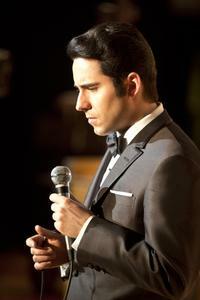 John Lloyd Young as Frankie Valli and Erica Piccininni as Lorraine in "Jersey Boys." 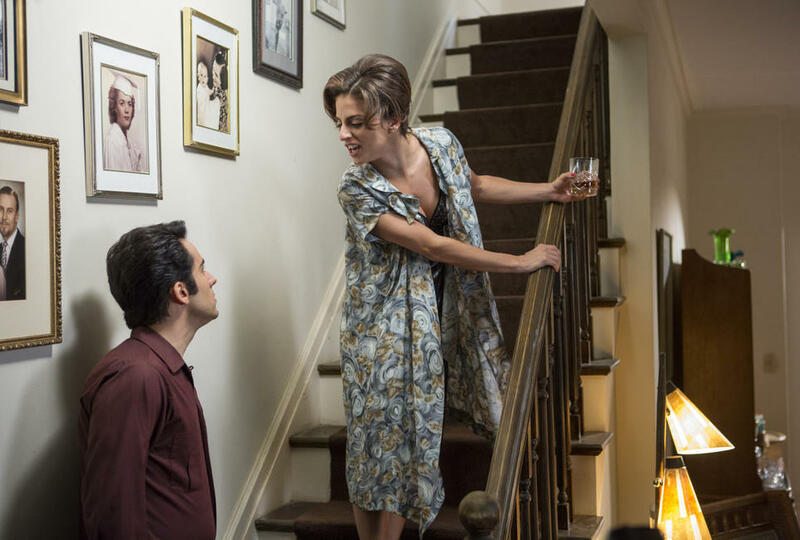 Renee Marino as Mary in "Jersey Boys." 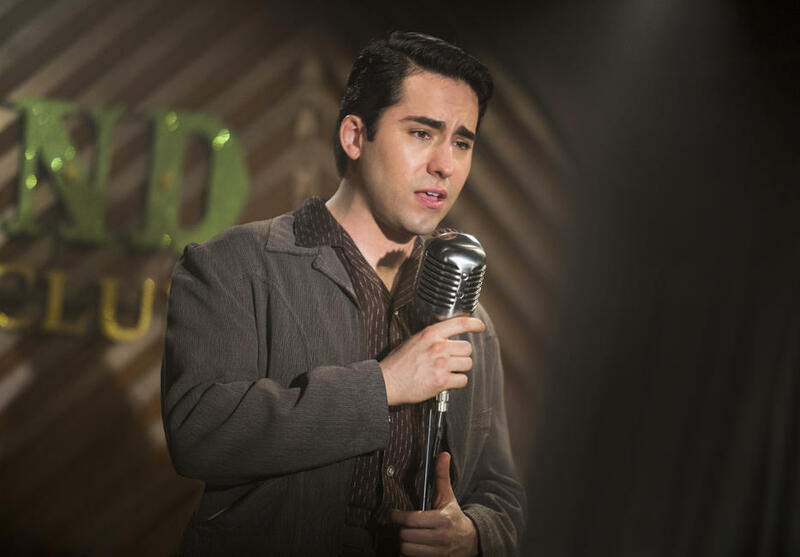 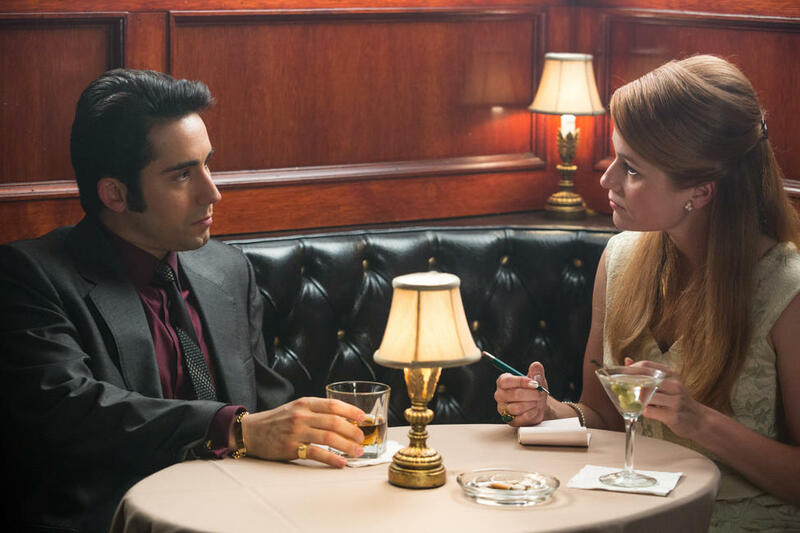 Freya Tingley as Francine and John Lloyd Young as Frankie Valli in "Jersey Boys." Michael Lomenda as Nick Massi, Vincent Piazza as Tommy Devito, Erich Bergen as Bob Gaudio and Mike Doyle as Bob Crewe in "Jersey Boys." 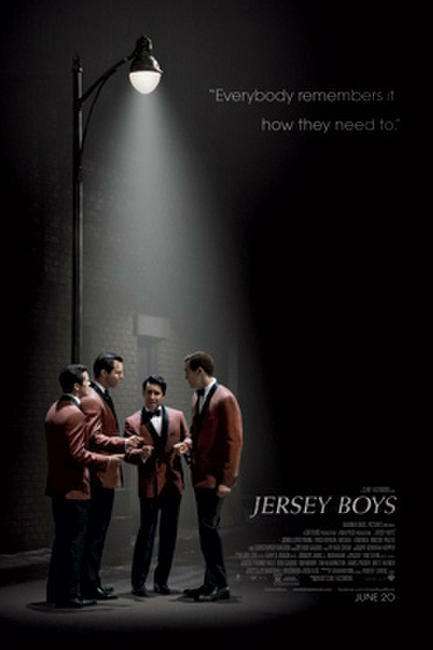 Joseph Russo as Joey, John Lloyd Young as Frankie Valli, Erich Bergen as Bob Gaudio, Vincent Piazza as Tommy Devito and Michael Lomenda as Nick Massi in "Jersey Boys." 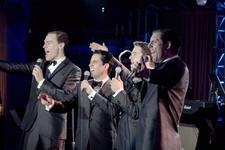 Michael Lomenda as Nick Massi, John Lloyd Young as Frankie Valli, Erich Bergen as Bob Gaudio and Vincent Piazza as Tommy Devito in "Jersey Boys." 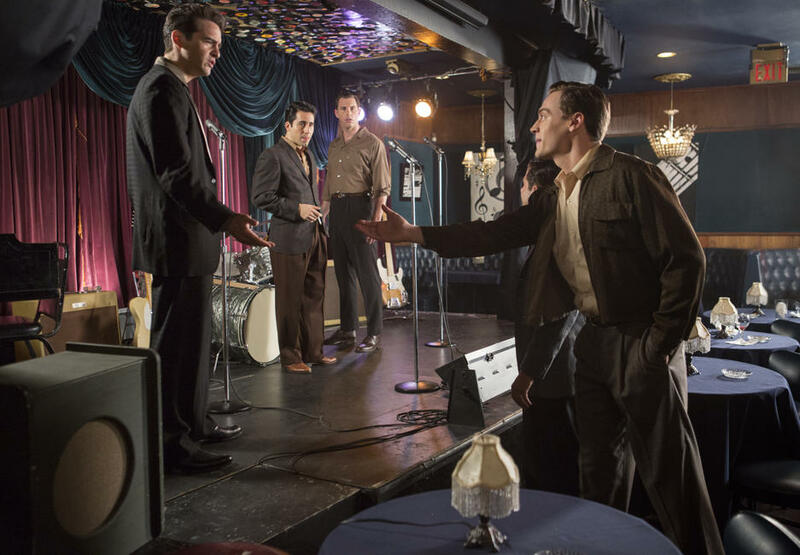 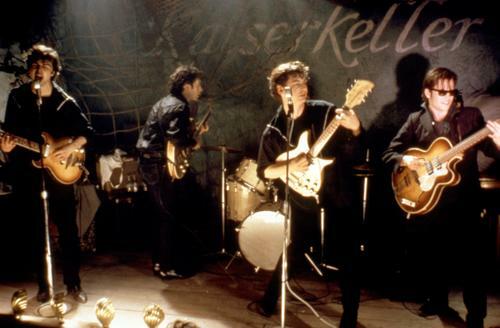 Vincent Piazza as Tommy Devito, Christopher Walken as Gyp Decarlo, Donnie Kehr as Norm Waxman and Erich Bergen as Bob Gaudio in "Jersey Boys." 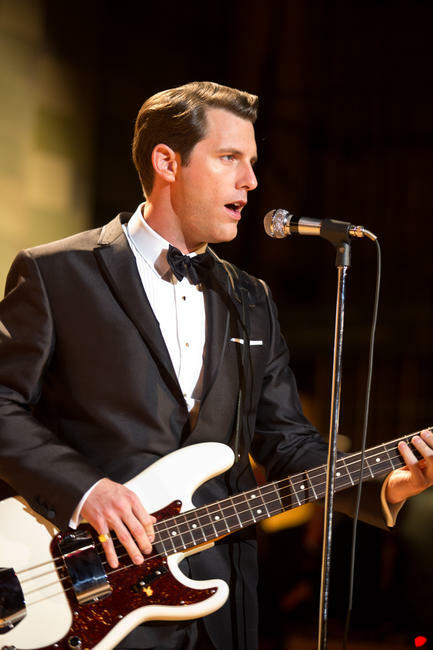 Mike Doyle as Bob Crewe in "Jersey Boys." 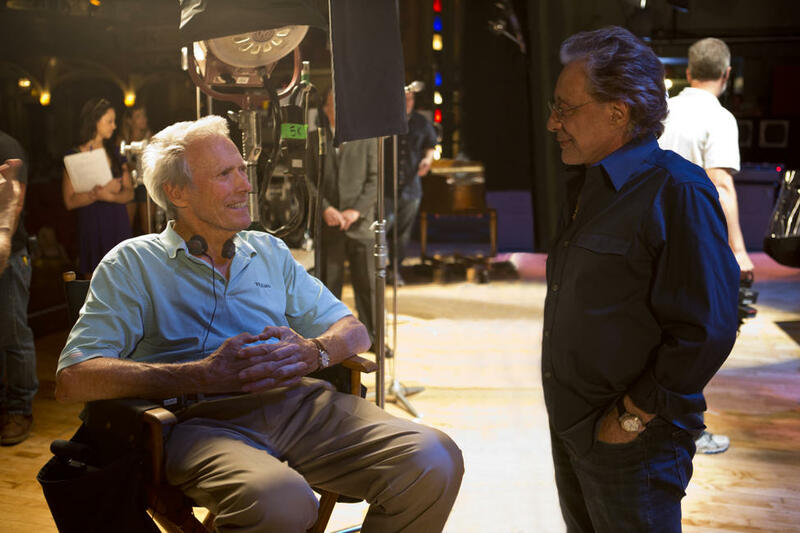 Director Clint Eastwood and Frankie Valli on the set of "Jersey Boys." 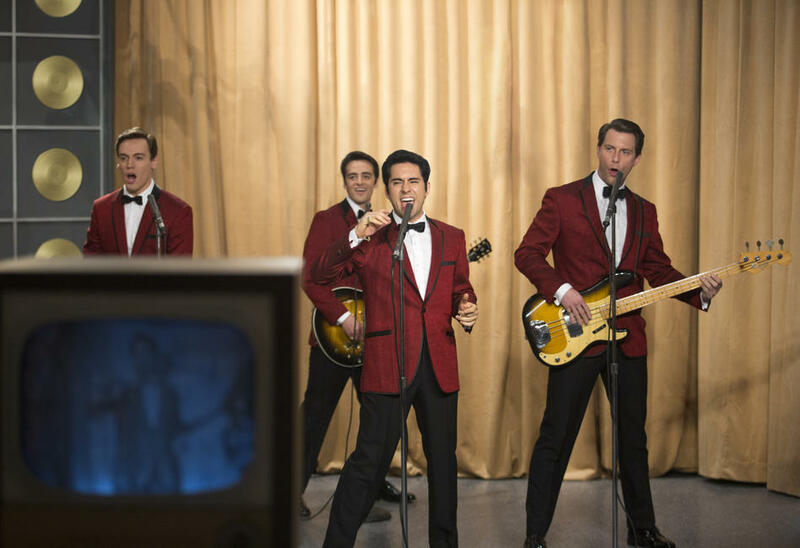 Erich Bergen as Bob Gaudio, John Lloyd Young as Frankie Valli, Vincent Piazza as Tommy Devito and Michael Lomenda as Nick Massi in "Jersey Boys." 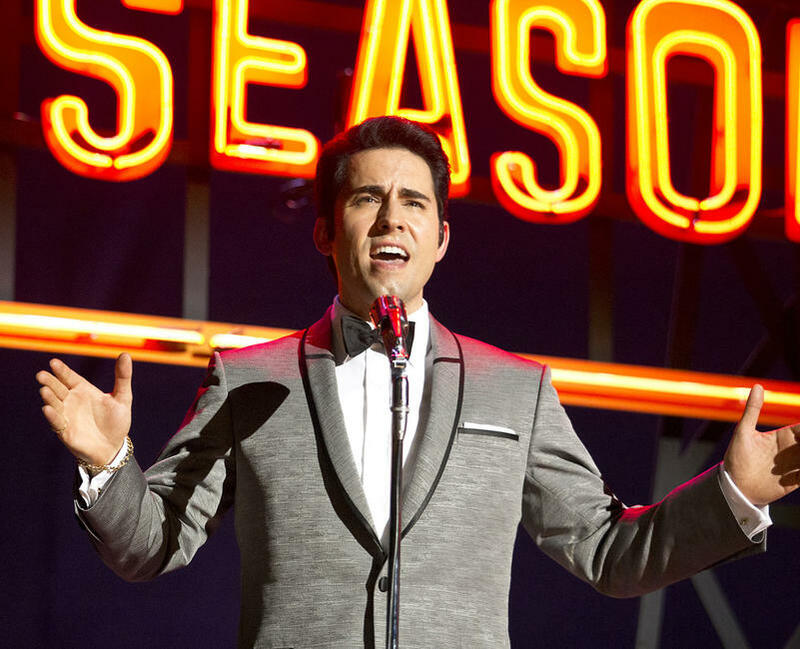 Mike Doyle as Bob Crewe, Erich Bergen as Bob Gaudio and John Lloyd Young as Frankie Valli in "Jersey Boys." 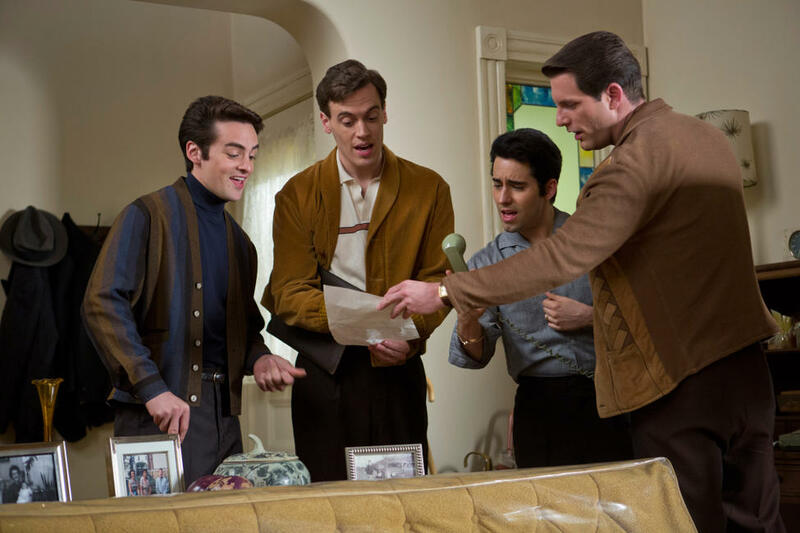 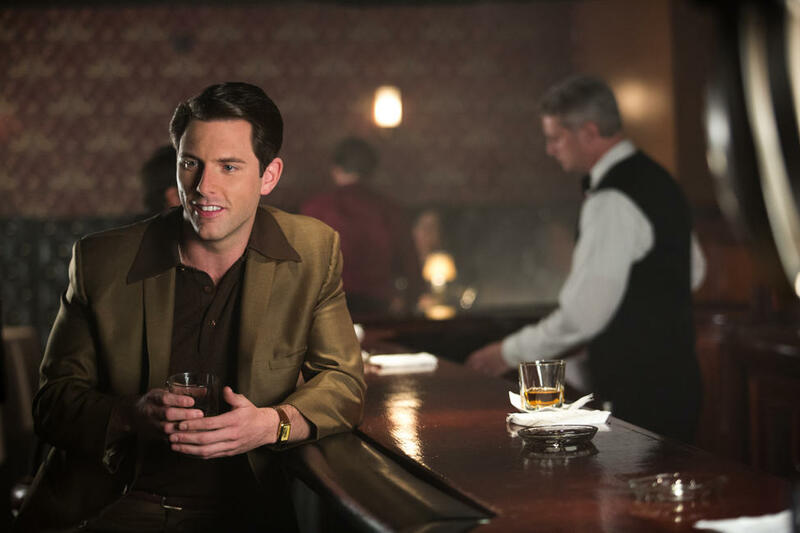 Erich Bergen as Bob Gaudio, Vincent Piazza as Tommy Devito, John Lloyd Young as Frankie Valli and Michael Lomenda as Nick Massi in "Jersey Boys." Steven R. Schirripa as Vito, John Lloyd Young as Frankie Valli and Christopher Walken as Gyp Decarlo in "Jersey Boys." 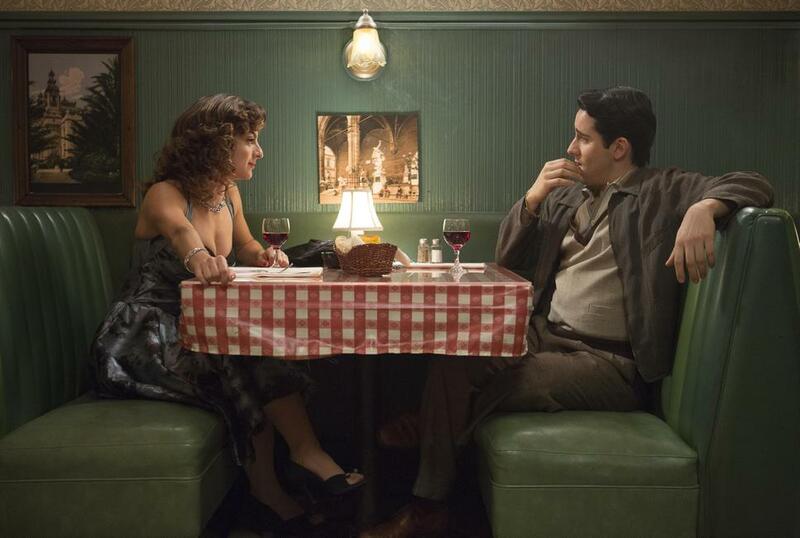 John Lloyd Young as Frankie Valli and Renee Marino as Mary in "Jersey Boys." John Lloyd Young as Frankie Valli and Erich Bergen as Bob Gaudio in "Jersey Boys." 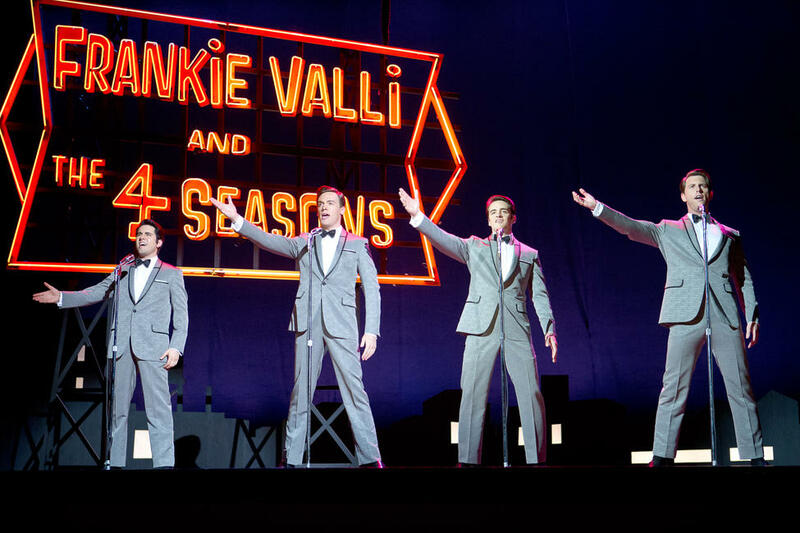 John Lloyd Young as Frankie Valli, Michael Lomenda as Nick Massi, Joseph Russo as Joey and Vincent Piazza as Tommy Devito in "Jersey Boys." 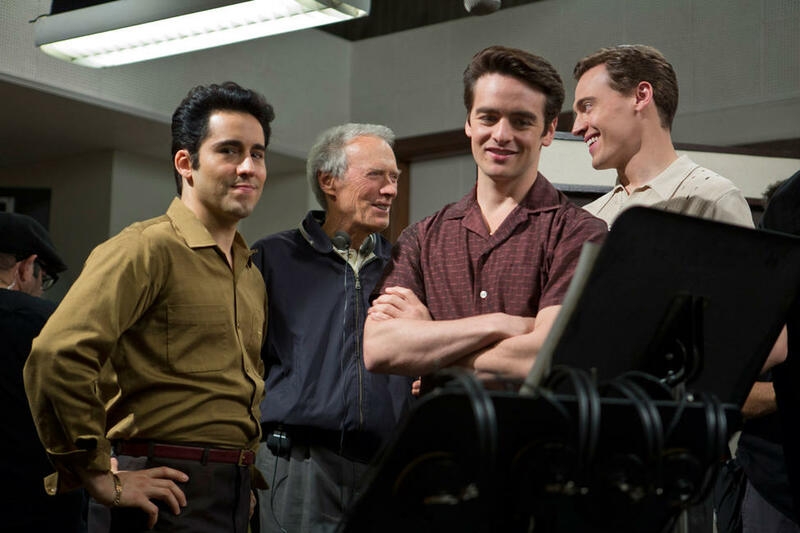 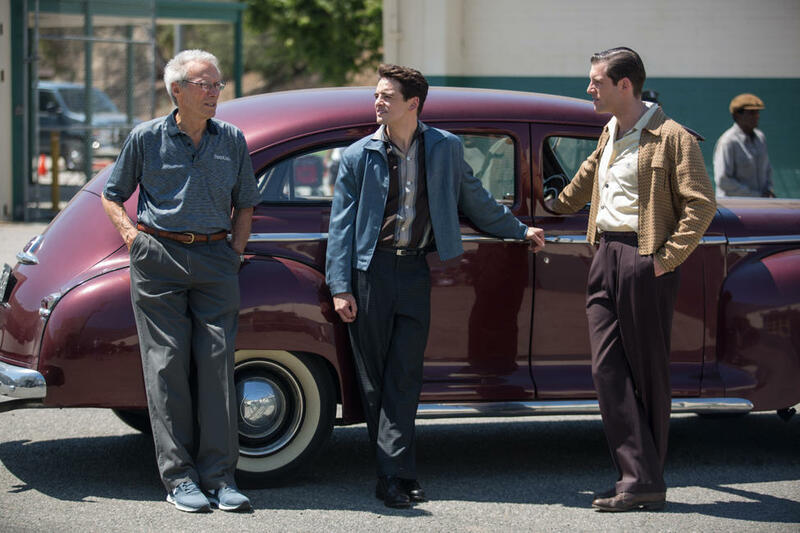 Director Clint Eastwood, Vincent Piazza and Michael Lomenda on the set of "Jersey Boys." 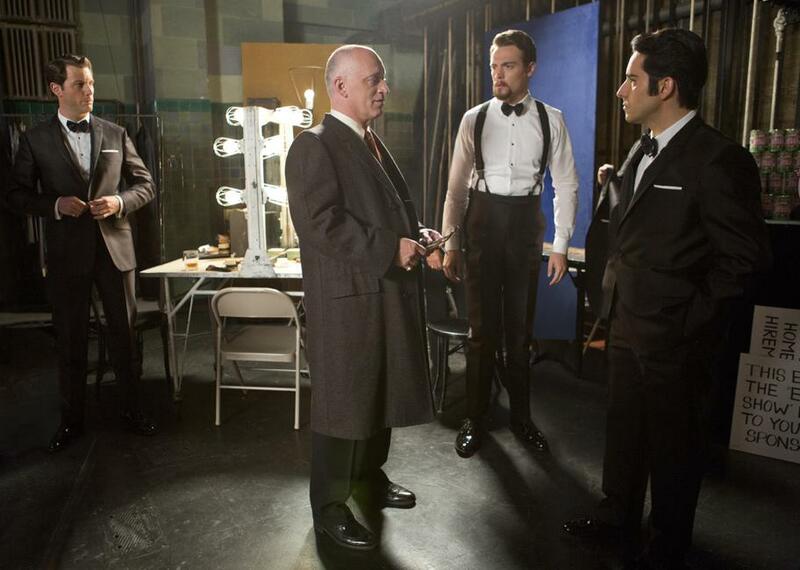 John Lloyd Young, director Clint Eastwood, Vincent Piazza and Erich Bergen on the set of "Jersey Boys." 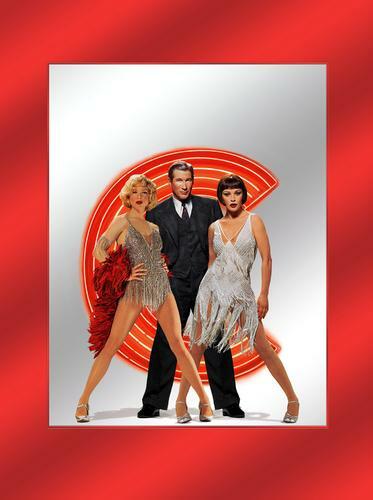 Poster art for "Jersey Boys."